More and more men and women are realizing that they suffer from hormone-related symptoms. These symptoms, such as: weight gain, low libido, thinning hair, exhaustion, memory problems, and so many more, are frequently mistaken for “normal signs of aging.” These symptoms can all benefit greatly from hormone replacement therapy (HRT), and more specifically: Bioidentical Hormone Pellets. Hormone replacement therapy with pellet implants is extremely effective because the implants, which are placed under the skin, steadily release small, balanced doses of hormones, providing optimal and stable therapy. The pellets themselves are larger than a grain of rice and smaller than a ‘Tic Tac,’ which are placed under the skin with a small incision that heals quickly. 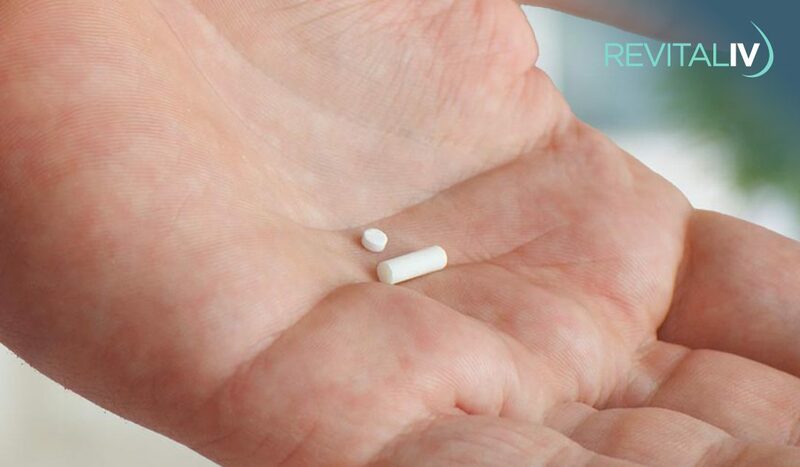 Bio-Identical Hormone Replacement Pellet Therapy uses hormones derived from natural plant sources to replicate your body’s normal hormonal levels. Unlike typical oral and transdermal forms of therapy – which can produce inconsistent hormone levels and “roller coaster” side effects, pellet implantation is the only method of hormone therapy that provides sustained hormone levels throughout the day, for up to 4 to 6 months, without any erratic symptoms. Pellet Therapy is ideal for patients wanting the benefits of a natural hormone, without some of the drawbacks of a synthetic hormone protocol. Pellet Therapy can be used in conjunction with alternative methods of hormone balancing. 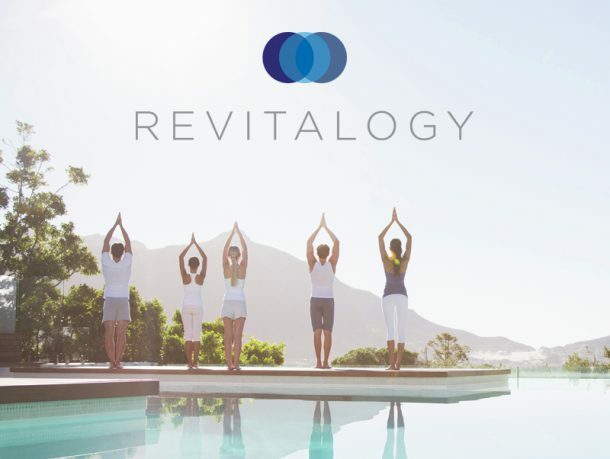 RevitalIV’s Revitalogy Bioidentical Hormone Pellets Therapy is highly effective for both men and women. Women seek pellet therapy to relieve the symptoms of menopause, including: weight gain, thinning hair, exhaustion, and memory problems. Men seek pellet therapy to overcome symptoms of andropause (male menopause), such as: low libido, decreased sexual function, thinning hair, lack of energy, and more. 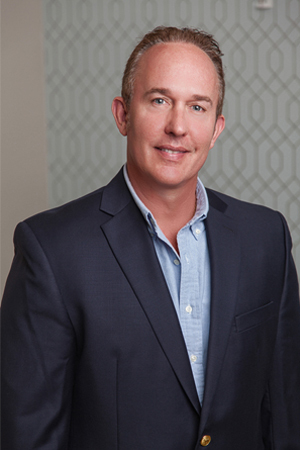 Like all of RevitalIV’s Bioidentical Hormone Therapies, our pellet therapy uses only scientifically proven safe and effective bioidentical hormones. Our scientifically customized hormone protocols are personally designed for the needs and medical profile of each individual patient. Contact us today to book your consultation.